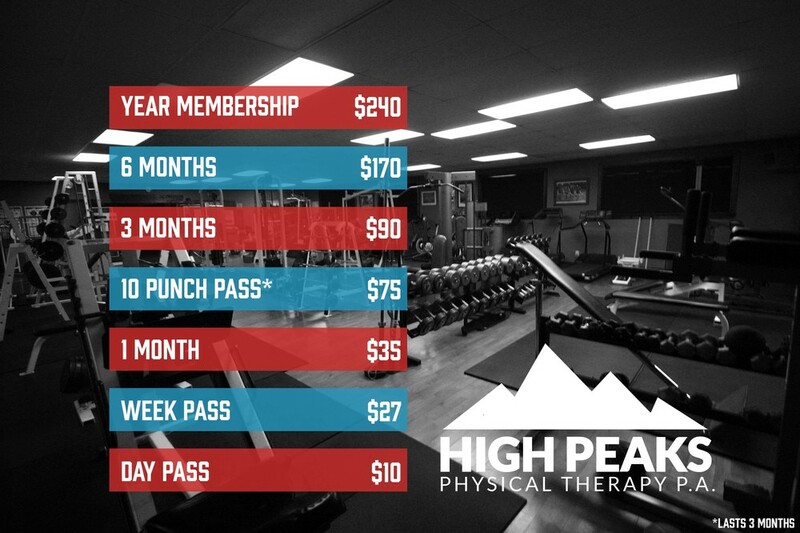 Gym Memberships — High Peaks Physical Therapy, P.A. Physical Therapy, Massage, Counseling and Fitness services in Teton Valley, Idaho. High Peaks Physical Therapy, P.A. STOP BY 500 SKI HILL RD. TO PURCHASE!